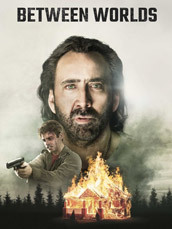 A supernatural thriller with Nicolas Cage. 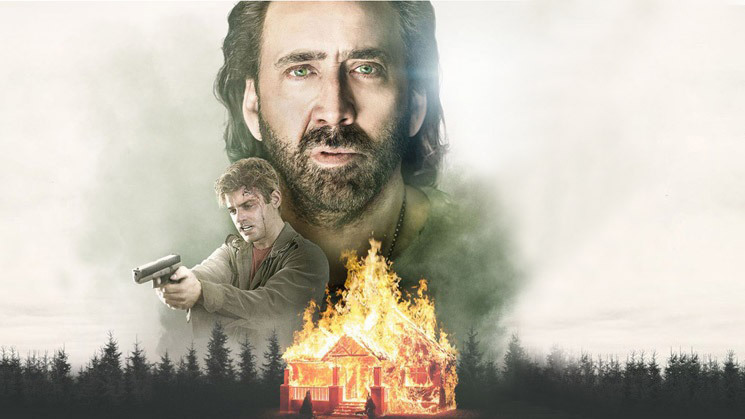 After the death of his family, Joe (Cage) meets Julie a spiritually gifted woman. As he helps her recover the soul of her comatose daughter, the spirit of his wife proves stronger, determined to settle her unfinished business.